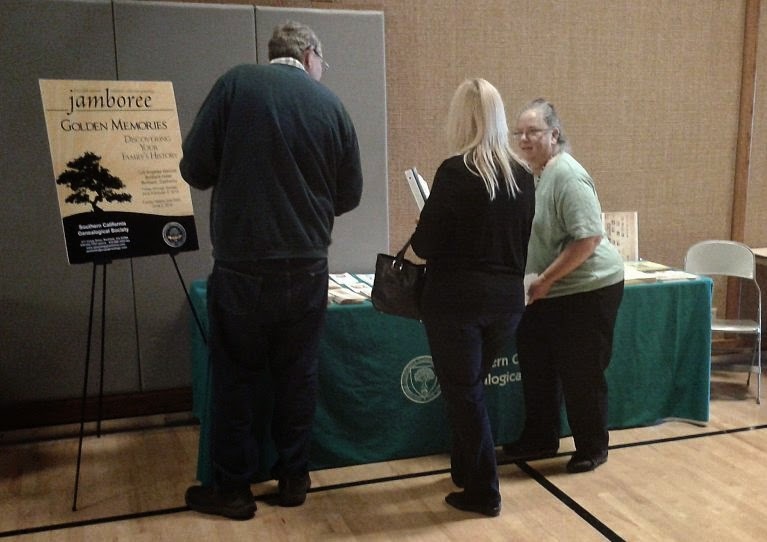 SCGS often exhibits at area genealogical events and national conferences. Here is our team Margaret Rutledge (far right), working the table, and Leo Myers (behind the camera) at the Orange County Family History Fair in Orange, California. 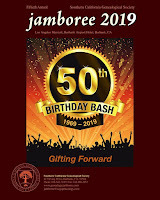 Margaret is a member of the Jamboree Committee and for the past several years had helped to deliver our brochures and flyers to all of the Family History Centers and libraries in Orange County. She's a great asset to our Committee. Thanks Margaret! 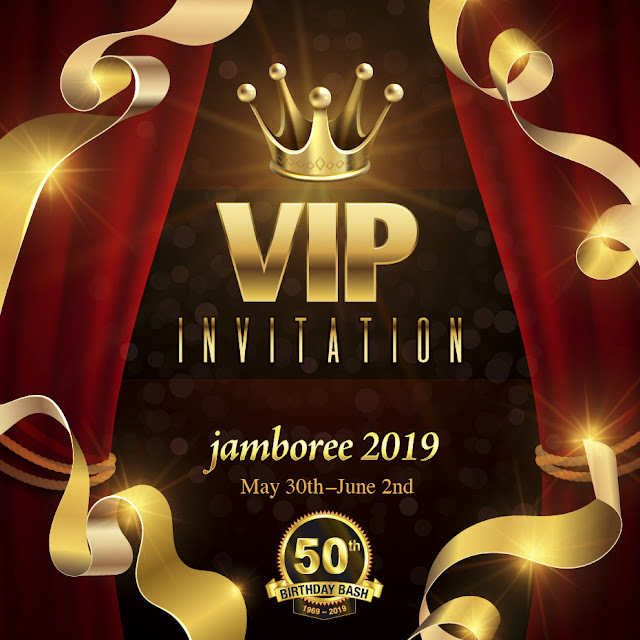 We love these opportunities to get out and meet our members, tell everyone about SCGS and Jamboree, and bring home some conference registrations and membership forms. 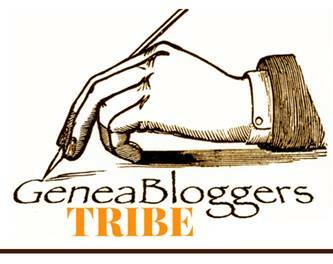 Visitors to our table benefit, too, because we usually offer discounts on Jamboree registrations. 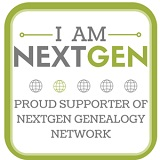 The next big conference is NGS which will be in Richmond Virginia in early May. 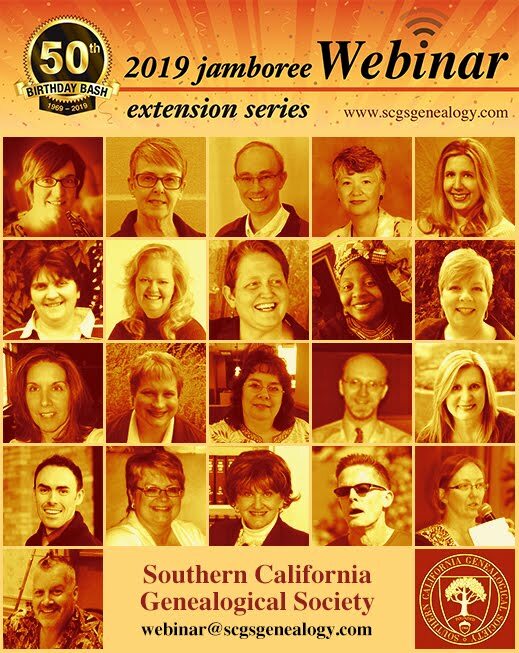 We won't be there this year; but if you're going, check your registration bag for information on our Jamboree Extension Series of webinars and our Virtual Surname Wall.